Bone Tomahawk is a western horror film. Its peculiar genre blend won’t be for everyone, but its gripping performances and a slow-burning story should satisfy those in search of something different. Watch it for some nail biting shots. In a quick 80 minutes, the backdrop is established, we meet the four core characters get the wits scared out of us about a half a dozen times and winding up with a VERY creepy ending. This small budget horror film was shot in a budget of just $100000, although reviewed poorly by the critics it did do a business of $ 42 million. The Visit provides horror fans with a satisfying blend of thrills and laughs. The film also signals a welcome return for writer-director M. Night Shyamalan. Shyamalan has gone back to basics with a stripped-down story , a largely unknown but excellent cast and one of those classic tales of child peril that have spooked the audiences for generations. The film was a super hit with the box office revenue of $ 97 million dollar on a budget of just $ 5 million. The Final Girls offers an affectionate gesture to slasher theme while adding a surprising layer of genuine emotion. Though not quite as inspired or consistent as the similarly self-mocking likes of The Cabin in the Woods, Tucker & Dale vs. Evil or even the first two parts of Scream, this is good fun that should delight genre fans. Missy Peregrym and Jeff Roop deliver fantastic work as Jenn and Alex, highlighting that they genuinely love each other while also conveying that they’ve got some serious issues and potentially insoluble differences. Now we don’t want to spoil anything, but we can assure you that it won’t be easy shaking off what goes down in the tail end of this film. 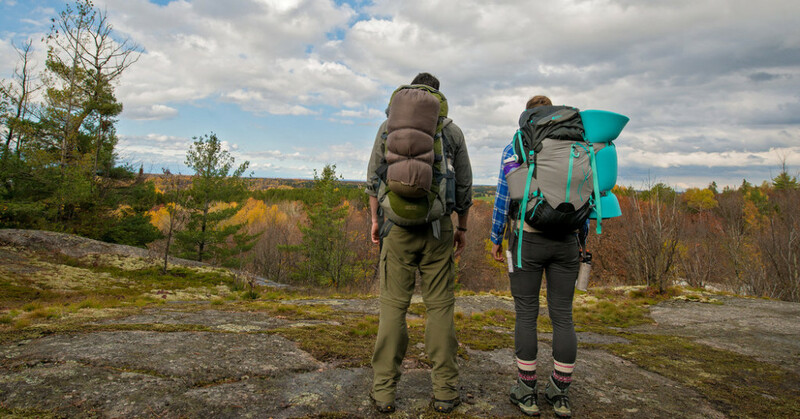 It’s a stellar first feature from Adam MacDonald that highlights an exceptional ability to build suspense. 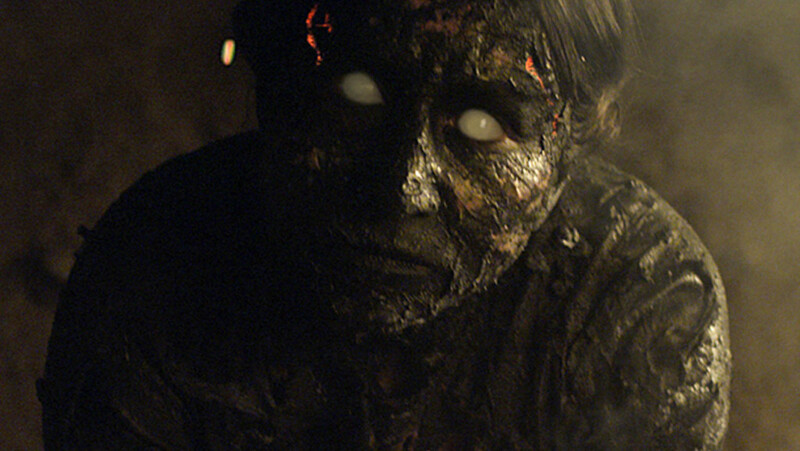 Smart, powerfully acted, and devilishly clever, We Are Still Here offers some innovative twists on familiar territory and also announces the arrival of a major talent in writer-director Ted Geoghegan. The film has some of the best jump scares ever shown and relies heavily on atmosphere rather than on cheap thrills. This Gullermo Del Toro’s classic is one of the most exorbitant films on this list. It delivers some memorable performances, amazing production design, and a hard edge that is too often lacking in horror films these days. 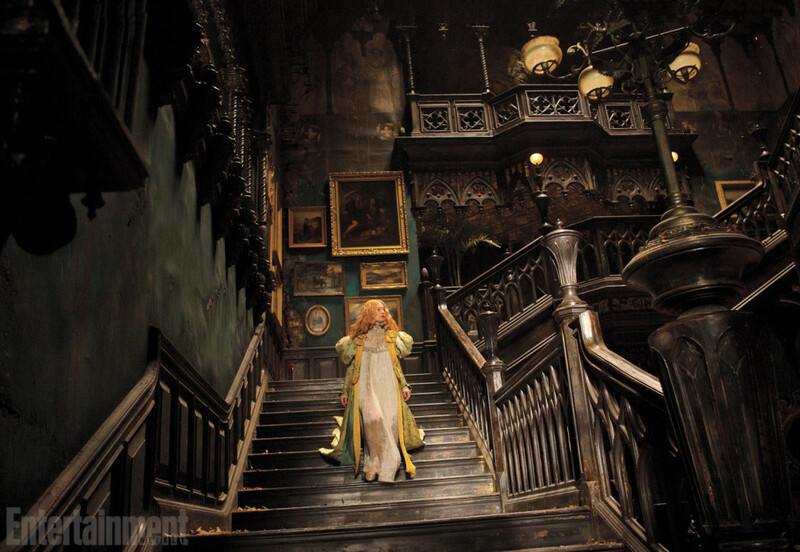 It is a beautifully filmed romance horror, and watching del Toro’s films is a pleasure because his vision is evident in every frame. Although considering its budget of $ 55 million, the film couldn’t do well commercially with a collection of # 74 million. Krampus is gory good fun for fans of non-traditional holiday horror with a fondness for Joe Dante‘s B-movie classics. Michael Dougherty came close enough to confirm that he’s a talented director who excels in the holiday horror realm. Krampus is absolutely packed with freaky and mesmerizing Christmas creatures including Krampus himself, In fact the movie’s only significant shortcomings is the fact that the director didn’t use his villains enough. 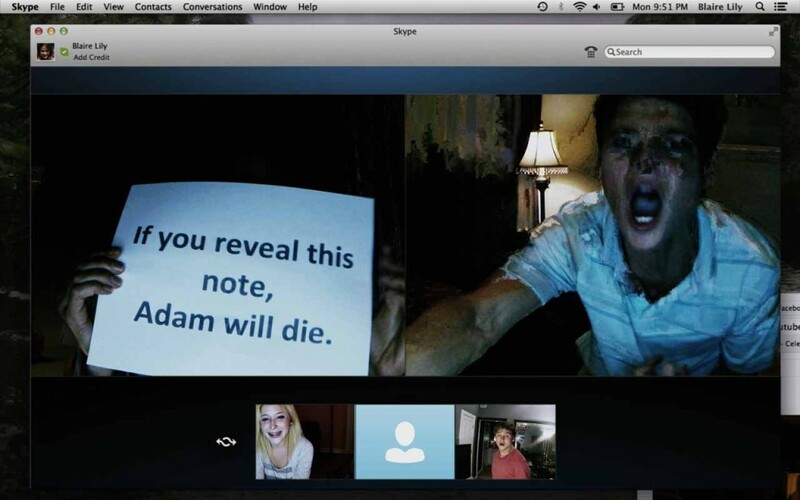 Unfriended topples found-footage horror cliches to deliver a surprisingly scary entry in the teen slasher genre with a technological twist. We see the whole film on the computer screen of one of the characters. It tackles teenage behavior in the cyber world in an impressive way. The lead character continuously multi task in front of the skype screen, chatting-watching videos on youtube-listening to music-calling her friend on the phone, all at the same time. The film is genuinely unsettling has a extremely creepy climax. The film did a box office of $ 62 million on a budget of just #1 million dollars. 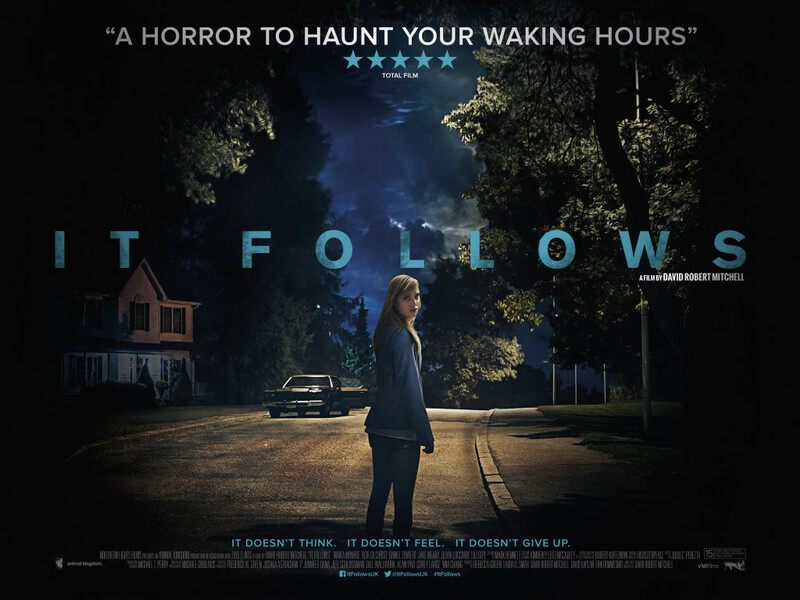 This film is simple, original, and above all terrifying, It Follows is the rare modern horror film that works on multiple levels and leaves a lasting sting. Creepy, suspenseful and sustained, this skillfully made horror movie plays knowingly with genre tropes and yet never winks at the audience. The film is considered a milestone in the horror genre with a brilliant story and terrific visuals, most of them shot naturally without much dependency on computer graphics.